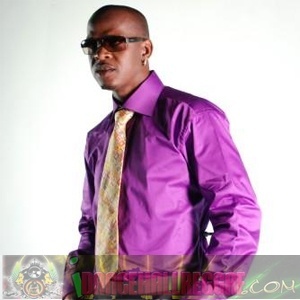 Caribbean Lifestyle Media-Mr. Vegas was nominated for a Soul Train Award in the 'Best Reggae Artist' category. Mr. Vegas is scheduled to perform at the first annual SoulFusion pre-show concert to be held on November 9th at the Atlanta Civic Center. Mr. Vegas released a statement today,"It is an honor to be chosen to represent Reggae and Dancehall at Soulfusion, and to be nominated for a Soul Train Award," states Clifford 'Mr. Vegas' Smith. "I strive to create authentic Caribbean music that people around the world can relate to and enjoy. I am humbled and honored at the Soul Train nomination, and at the opportunity to perform with such great artists at Soulfusion." Vegas is expected to share the stage with Erykah Badu, Rick Ross, Slick Rick and Chrisette Michelle. Soul Train Award show airs on Centric and BET on November 28th.